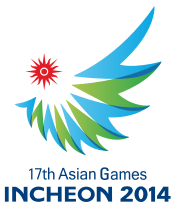 We’ve all heard about the Olympics, but not all of us know about the Asian Games, this is the largest sporting event in Asia and next year it will take place in Incheon, South Korea from September 19th – October 14th, with 437 events in 36 sports. With the Official Slogan “Diversity Shines Here”, the AG are looking to highlight the significance of Asia’s diversity in culture, history, etc. 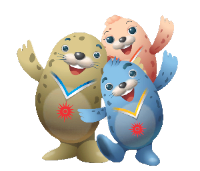 The official Mascot of the games are 3 Seals; Barame (wind), Chumuro (dance) and Vichuon (light) and according to the organizers, it was chosen as a symbol of the future peace between North and South Korea. JYJ’s “Only One” has been chosen to be the official theme song for the games. For this 2014, it’s scheduled to feature 35 Olympic sports divided in 5 groups: Racquet Sports, Ball sports, Water sports, Athletic Sports and Weight sports. 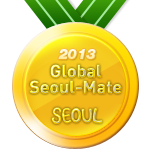 With the current recognition the K-wave is having around the world, there is no doubt these games will be catching bigger attention & recognition worldwide. So, watch out for the games and the outcome of such a great work!